Summer Carnimal will feature animal-themed parades, authentic Caribbean and South American cultural shows, and plenty more. 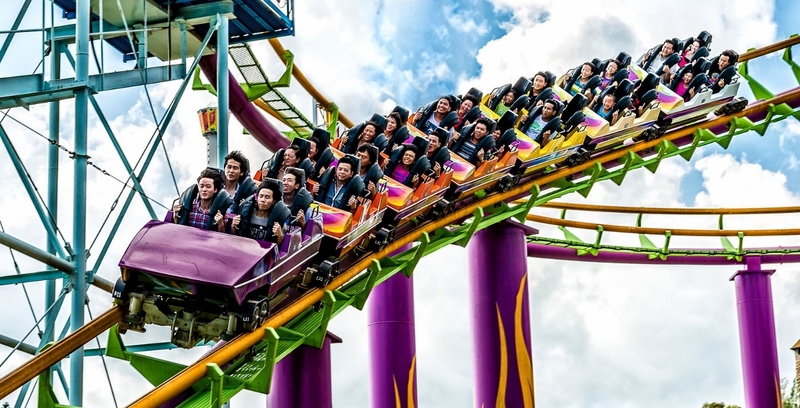 If you’re spending summer in Hong Kong, be sure to check out Ocean Park Hong Kong’s Summer Carnimal 2018, the home-grown theme park’s largest festival themed around the hottest of the four temperate seasons. “Carnimal”, a play on the words “carnival” and “animal”, hints at the animal-themed parades that will be featured in this summer extravaganza. 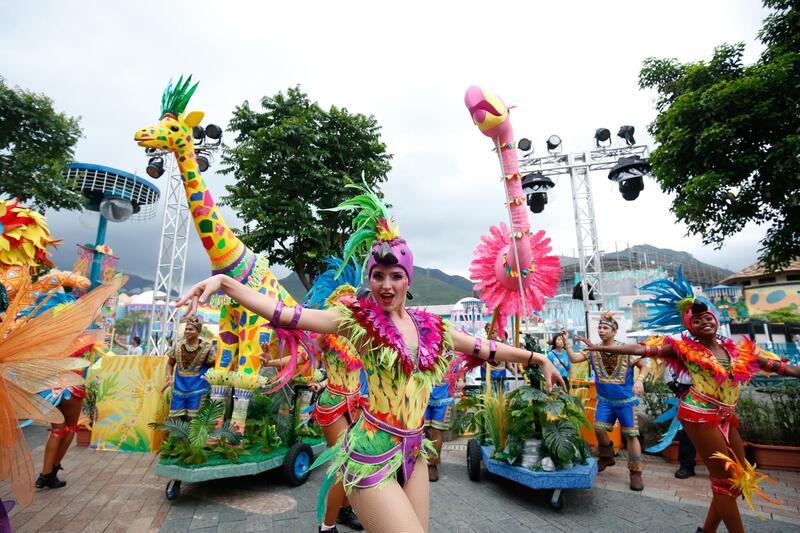 Happening from now until September 2, the day-to-night event will feature over 100 talented international performers in animal-themed parades, authentic Caribbean and South American cultural shows, as well as thrilling synchronized swimming performances. Highlights include two parades, the Caribbean Summer Parade and Caribbean Summer Night Parade, which are among the grandest that Ocean Park has ever produced. Guests will be able to witness colorful performances revolving around the themes of marine life, wildlife, and birds. 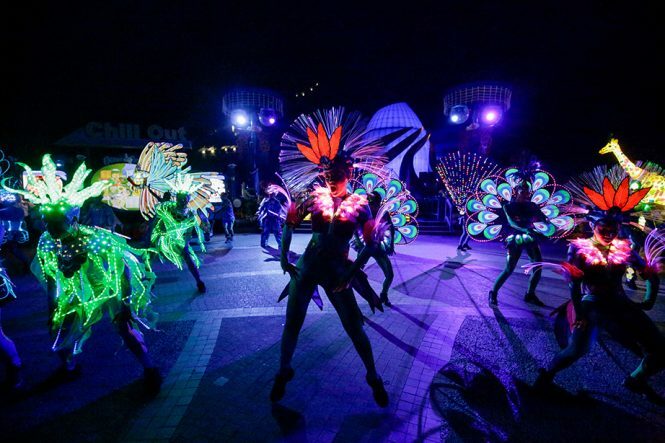 Together with stilt walkers and musicians grooving to catchy beats and rhythms, the international cast will dazzle guests in three high-energy Caribbean Summer Parades at The Waterfront each day. Keep an eye out for giant puppets that imitate the Park’s beloved golden snub-nosed monkey, a four-meter tall giraffe, and even a stonefish. 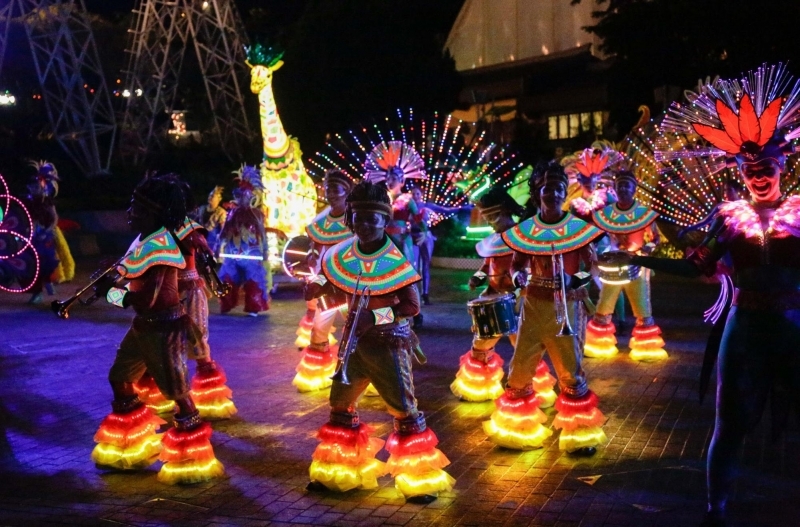 When night falls, guests can soak in the park’s unique atmosphere as performers change into light-up costumes for the Caribbean Summer Night Parade. Other thrilling performances will be held at Applause Pavilion’s Viva Spectacular, which includes Ebon Grayman, a Cirque Du Soleil star acrobatic performer with over 13 years of experience. Meanwhile, a national-level synchronized swimming team from Canada will visit Hong Kong for the first time to present a hypnotic water ballet show themed Aqua Kaleidoscope at the Park’s Ocean Theatre. The little ones will be delighted by the Whiskers Wet & Foam Bash, which features colorful fountains and water screen arches. The park’s restaurants and food kiosks will also serve over 100 summertime dishes, including an exquisite summer Chinese menu designed by Hong Kong’s Michelin-starred chef Chan Kwok-keung, as well as a selection of Caribbean-style summer food and drink specialties.